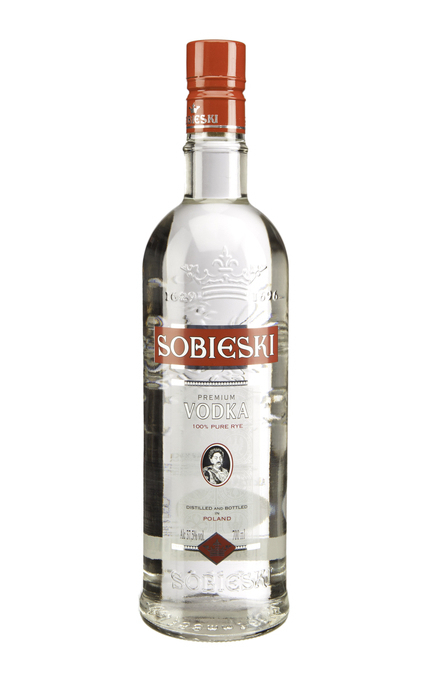 Named after the Polish King, Jan III Sobieski (1629-1696) and made from Dankowski rye grain harvested from the Polish fields of Mazowsze, this vodka is said to be distilled following traditional recipes kept since the 19th century at the Radziejowice Mansion. Subdued, minerally, faintly herbal with wafts of charcoal. Invigorating black peppery spice, grainy notes and the faintest hint of creamy vanilla and charcoal.